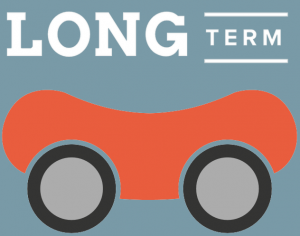 BANGER CAR HIRE – YOU’LL GET A BANG OUTTA US! So you’ve seen the funny-looking sausage on wheels and now you’re wondering: “What could a mobile sausage have to do with car hire and what could they possibly offer me?” The answer of course: “Flippin’ good deals on wheels!” You see we at Banger Car Hire don’t want to be the “caviar” of the industry, instead we choose to dish out the most affordable rates and the best possible service. And we’ve been doing so all along the Garden Route since our establishment in 2000. We’re all about more “bang” for the buck. Ok, so you won’t be driving the latest BM or Merc. 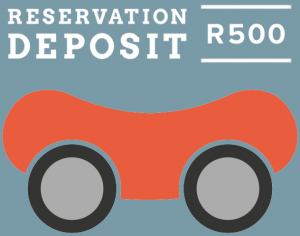 However, you will find that all our cars are kept in mint condition (more than fully road worthy), and will get you from point A to point B with no trouble at all. 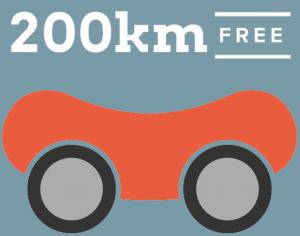 200km free each day, otherwise a competitive rate thereafter. 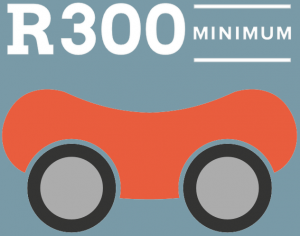 Our minimum rental is just R300! All you need to get your hands on a Banger is a R500 reservation deposit – and then payment by cash, cheque or credit card. No arms, legs or mothers-in-law acceptable. Hungry yet? Contact us for a quotation today! © Banger Car Hire 2016. All Rights Reserved. Hosting by Gardenroute.com Development by HandMade Connections.